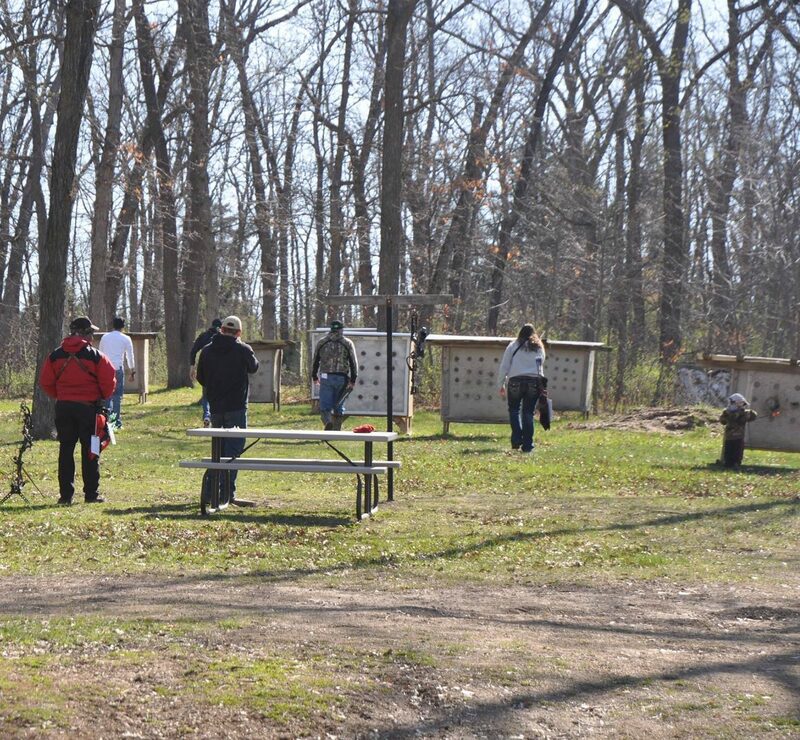 We are an outdoor 3D archery club located in Mineral Point, Wisconsin. Annual 3D Archery shoots are held in March, April, May, and August. League Shoot nights for members are scheduled randomly from May - Aug. Wondering what our rules are? What classes are available? What's max yardage? Do we allow crossbows, rangefinders, etc... Click below to find out. Get results: Email, Facebook and here. If your not getting emailed results, send an email to seven_oaks_archery@yahoo.com asking to be added to the list. We are thankful to have sponsors. Please patron these business as they have helped to make our club what it is today. Interested in being a sponsor? Click below. Click Here to get on the list! Emails sent will be reminders for upcoming shoots and shoot results after our shoots. Don't think your fun at the club has to end when the shoot is done. Become a member today! We are glad that you find our club inviting and a place you'd like to be a part of. Follow the link to our membership page and print an application or pay your membership online. What makes our club unique? We are here to help provide the experience just right for you. We have plenty of classes to shoot in so you can find one that fits your comfort level and type of equipment. Binos allowed in all classes. Crossbows and Rangefinders welcomed. Are you or your child new to archery and don't have equipment? Thanks to our sponsors, we have adult and youth/child adjustable bows and arrows available at the club for you to use. They are on a first come first serve basis. Everyone Wins at 7 Oaks! We have prize drawings at every shoot. People find it fun to come to our shoots knowing they might win something even if they didn't have the greatest day on the course! Each shoot we choose one winner for the large door prize. If you attend all of our shoots for the year, you are entered into a grand prize drawing. Check out this year's prizes!